A lot of new additions to the shelves this week, despite my plans to keep a reign on new review titles. 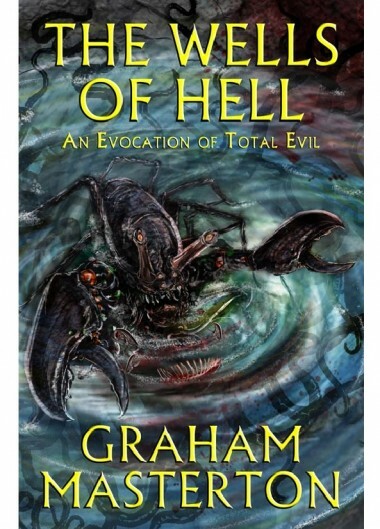 The Wells Of Hell by Graham Masterton is finally appearing in a digital edition, 35 years after it first graced the shelves. 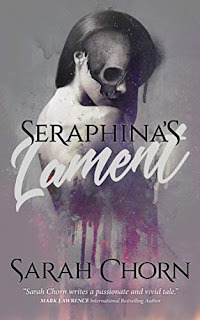 Disappearances, gory remains, inhuman feasts, scaly crab creatures, an innocent child changed into a loathsome soulless monster, and legacy deep beneath the town as old and as evil as Satan himself. 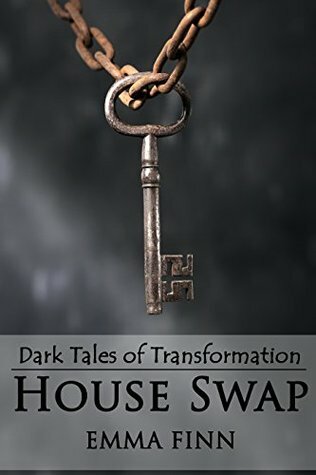 House Swap by Emma Finn is a title I spotted on Amazon and decided to take a chance on. Four friends find their seaside house swap holiday is a bait-and-switch, but make the mistake of spending a night in the seedy, corrupt slum filled, only to find themselves undergoing dark transformations. 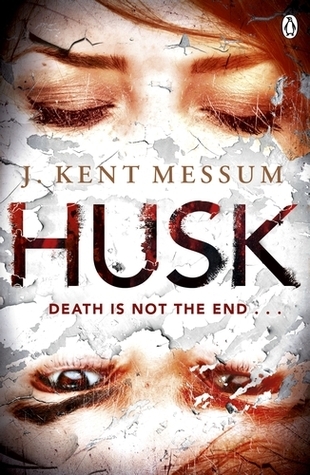 Husk by J. Kent Messum arrived in the post this week, autographed and ready for a read. 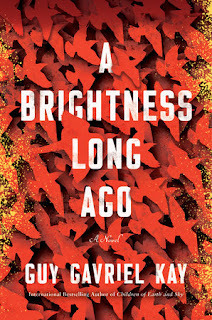 I really enjoyed his first novel, Bait, and I love the idea of renting out control of your body (your husk) and mind to the highest bidder, especially when clients take things too far. 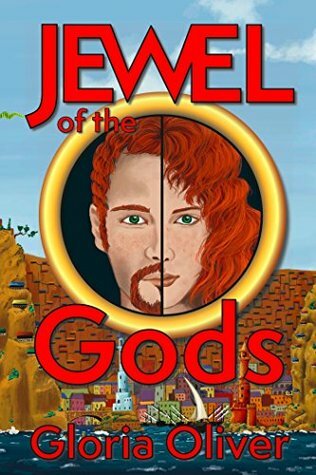 Jewel of the Gods by Gloria Oliver is another NetGalley discovery. The tagline "Weird things happen really fast" immediately caught my eye, with a little adventure that changes our hero into something other than himself, leaving him to protect a terrible secret. 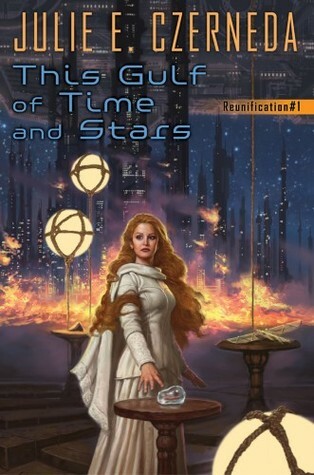 This Gulf of Time and Stars by Julie E. Czerneda is a title I've been waiting to read for a while now, so I'm excited to have finally landed a copy. 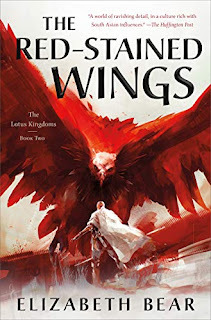 This is the first in a new science fiction trilogy, set in the same universe as her earlier Clan Chronicles, which as fans need to know. I'm juggling a number of titles this week, dabbling in different genres as the mood takes me. 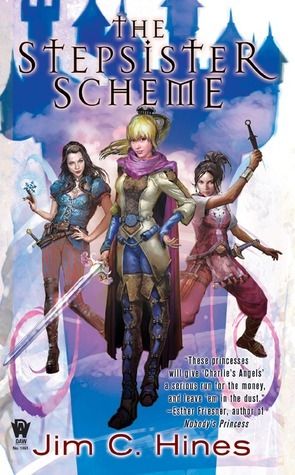 I haven't made much progress on Kushiel's Chosen by Jacqueline Carey as my read of leisure, simply because The Stepsister Scheme by Jim C. Hines was a bit more portable for our mid-week road trip. 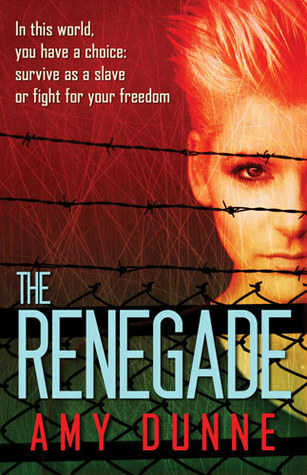 On the review front, I've barely scratched the surface of The Renegade by Amy Dunne and The Aeronaut's Windlass by Jim Butcher, but I imagine they'll be battling it out for my attention over the coming week. epic fantasy historical fantasy horror Mailbox Monday post-apocalyptic sci-fi Stacking The Shelves steampunk What Are You Reading? Husk has an interesting concept...I could see it being made into a film or tv series. Sounds interesting! Hope you enjoy all your reads this week. Not a lot catches my eye this week. Husk sounds creepy and interesting. I like it. Great additions to the library. I'm going to be gathering some horror/creepy/dark reads in preparation for Halloween and October as well :) Husk looks promising. 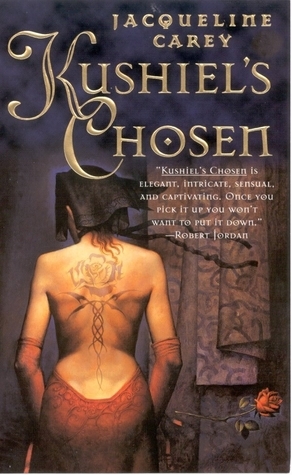 AH Kushiel is always a good choice. I haven't read the others so I hope you'll enjoy them. happy reading! House Swap and The Wells of hell bot sounds interesting. I hope you enjoy all these. Happy Reading! You got so many books! I hope you enjoy them all! Ooh, interesting haul. 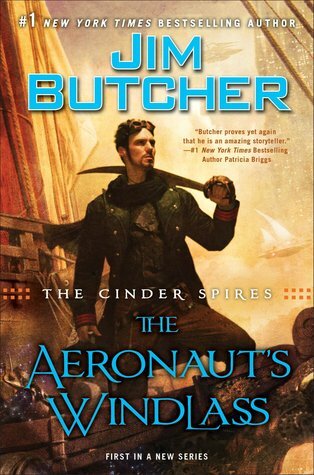 And I'll be interested to see your thoughts on Jim Butcher's new one!